We are seeking CFI's and GI's! We are growing fast and do not intend to slow down! We are looking to implement other sectors to GA in the New England area! The time of low earning CFI pay is in the past! As a CFI or GI you are a professional and should be paid as such and on time. If you are interested in joining our team please contact us at info@learn2flyct.com, subject "Employment". 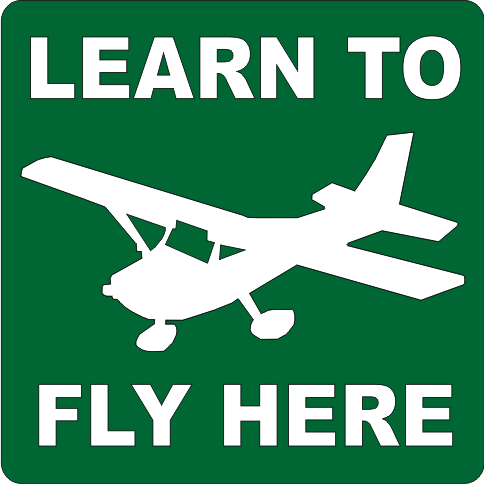 We look forward to hearing from you and learning more about what you can bring to Learn 2 Fly Connecticut! We are a family owned and operated small business.